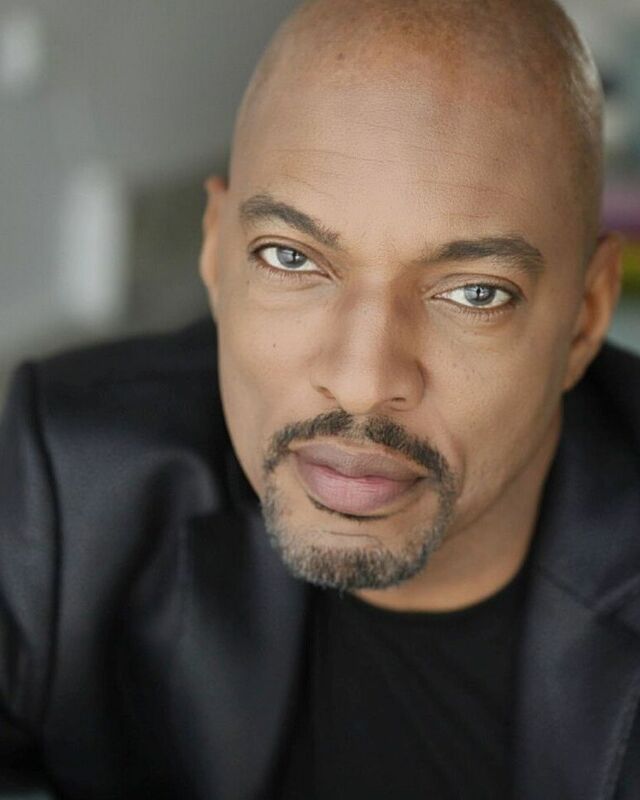 Kevin Ramsey is a multidisciplinary artist, producer, director, writer and actor whose talents continue to cross over various mediums. His Broadway credits include: The Lion King, The Life, Five Guys Named Moe, Oh, Kay! and Black and Blue. He has directed productions at major regional theatres. His work as a writer includes eight commissioned musical works. Kevin is a recipient of several awards, including the Barrymore Award and a SDC nominee of the Zelda Fichandler Award for his contribution in the regional theater landscape.